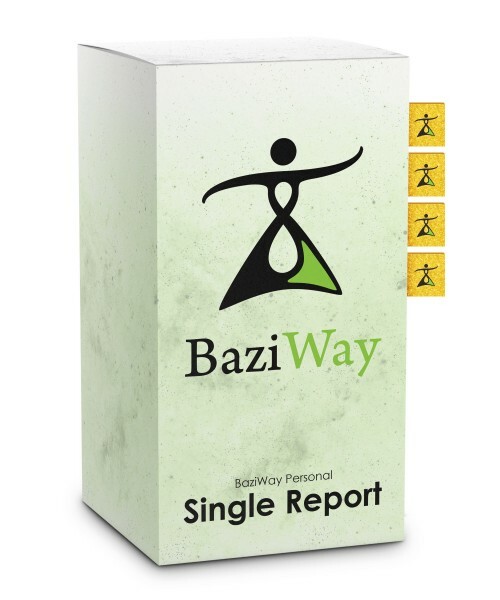 The BaziWay platform is a tool that provides you with guidelines, instructions, and coaching to help you transform your business, career and life. This personalized application can be used to prepare for negotiations, plan important meetings or events, optimize your health, improve personal relationships, and even predict future results. It gives you the ability to assess complicated situations in the modern world and boosts your chances of success. Exceptional tool for professionals or beginners! Chineese Metaphysics was never closer to modern customer. The first and only personalized platform of Chinese astrology on the planet. It calculates the best possible timing for different decisions in your life. 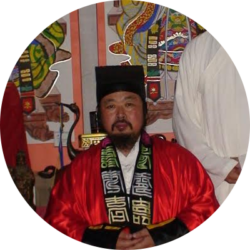 The calculations are based on the biodynamic optimal energy balance, using principles of Chinese Metaphysics (Bazi, Zeri, Xuan Kong Fei Xing, Zi Wei Dou Shu, Qi Men Dun Jia, Feng Shui, etc.). Has a multi-level user interface (calculation, information, explanation) so you can get the full picture of what to do and when. VitaLeaf provides you with the most innovative tool to pursue your most important activities. The BaziWay Calculator is a highly intuitive and personalised tool, which searches for your favorable date..